Improving Technical & Business payment processes. Integrating revised PSD2 compliance standards. Incorporating digital exchanges. 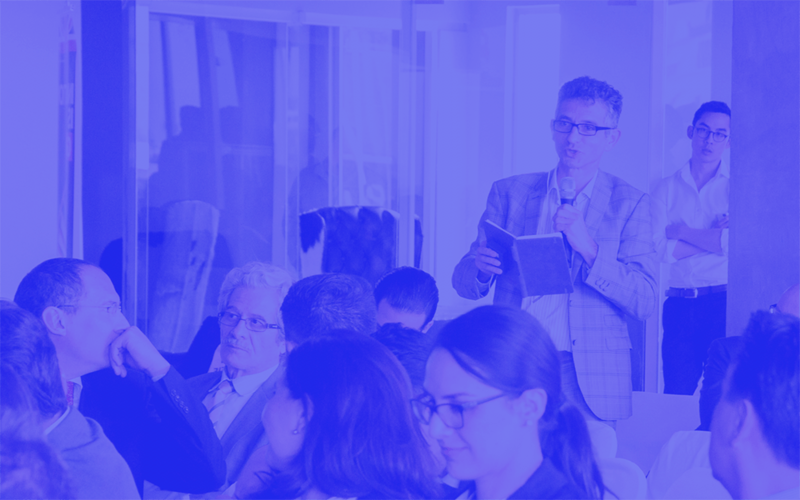 PayX has established itself as a thought leader in the international Payments Industry. A clientele ranging from leading payment organisations to top Financial Services firms (Banks, Vendors, FinTechs & Investment Banks). Catalysing clients towards smoother transitions in business operations and optimal cost structures, PayX has grown a formidable reputation over 20+ years of experienced consulting. PayX is a major player in developing analytical reports on Payment Processes. 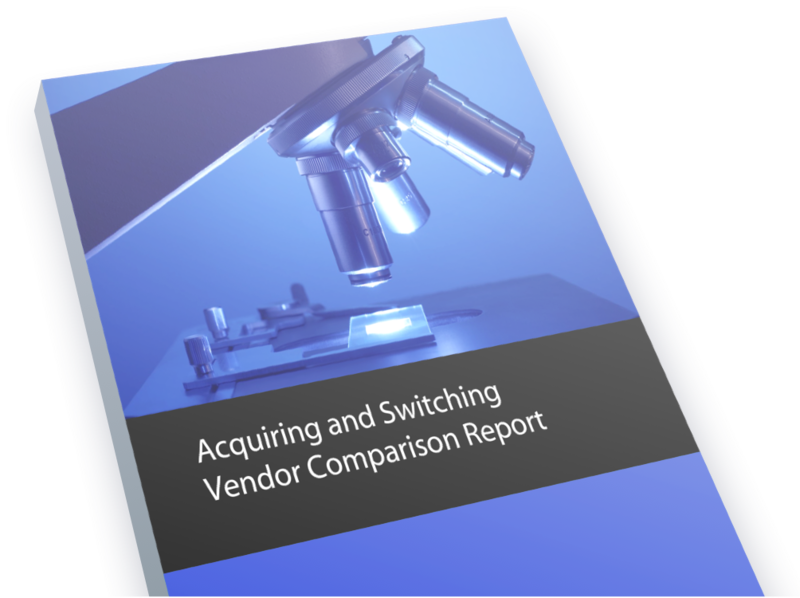 The Flagship report, Payments: Acquiring and Switching Vendor Comparison Report; Provides updates on the top payments software vendors and their products in a well-informed, comparative, and unbiased manner. Now, a fundamental inclusion for every B2B client in the payments Industry. Change is inevitable - The Blockchain is no exception to this. A steady shift in the payment and retail banking ecosystem lies in the very essence of publicly stored decentralised database applications. This combined with mechanised executable contracts will soon be a household function in the mainstream financial markets. Payx ensures our clients an efficient and transient shift into the new era. PayX has reinvented it’s marketing services in delivering end-to-end solutions circling an array of services. Supporting clients through the lifecycle of an ICO. PayX offers a gateway for conceiving intangible ideas on the Decentralised Ledger Technology (DLT) landscape in providing a platform for efficient adoption of potential coins and interested market entrants within the cryptosphere. You’re in good company. PayX consults the biggest finance service companies around the world. Our report gives you further insight into the incumbent acquiring and switching vendors and solutions who can play a key role as you address the opportunities and challenges of your future.